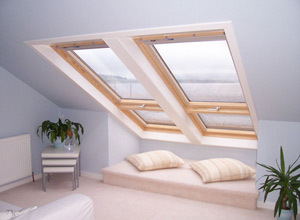 From roofing installation or repairs, to all types of loft conversions and porches, we have the carpentry and joinery skills to ensure a practical and long-lasting installation. Plumbing, electrical and gas work will be carried out by appropriately qualified workmen and we will provide certification of all work undertaken. 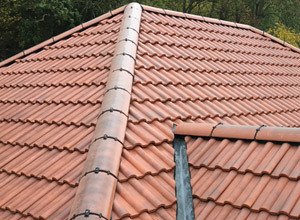 Our roofing service includes new roof installations and repairs to existing roofs. Making the most of your existing space and providing you with a beautiful new living space. 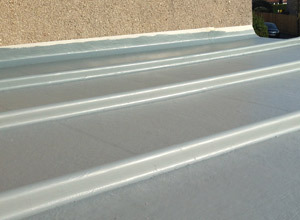 We are specialists in Glassfibre Reinforced Plastic roofing. 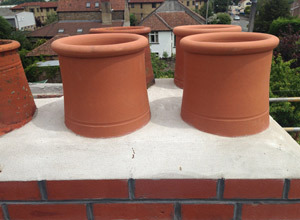 A properly maintained chimney is vital to ensure efficient smoke extraction and weather proofing. 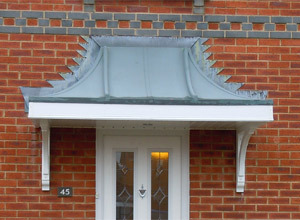 From canopy repairs to a new porch with a canopy that complements your house. 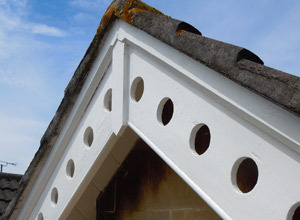 Correctly fitted gutters & fascias are important to ensure your roof effectively protected.